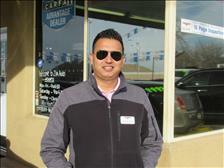 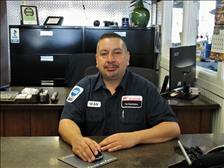 Started in new car parts and service in the late 1970's, sold new and used vehicles for many years. 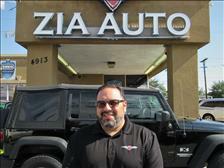 Opened Zia Auto in April 1990 and has sold over 19,000 cars, trucks, suv's, RV's, motorcycles, boats and utility vehicles plus 15 bay NAPA AutoCare-AAA Service Center now in our 28th year of business. 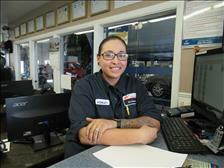 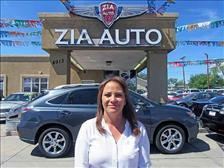 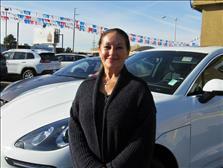 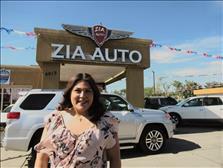 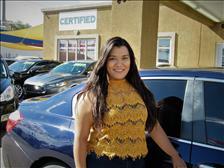 She brings her Toyota expertise to Zia Autos! 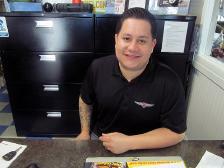 He's been working on cars for the past 12 years! 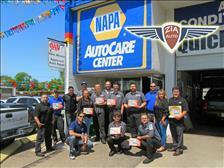 Welcome to Zia Autos service department! 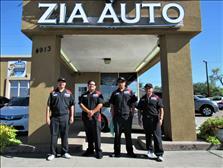 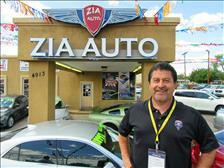 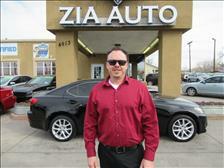 The Zia Autos Detail team work hard to keep the inventory clean, beautiful, and ready to sell!